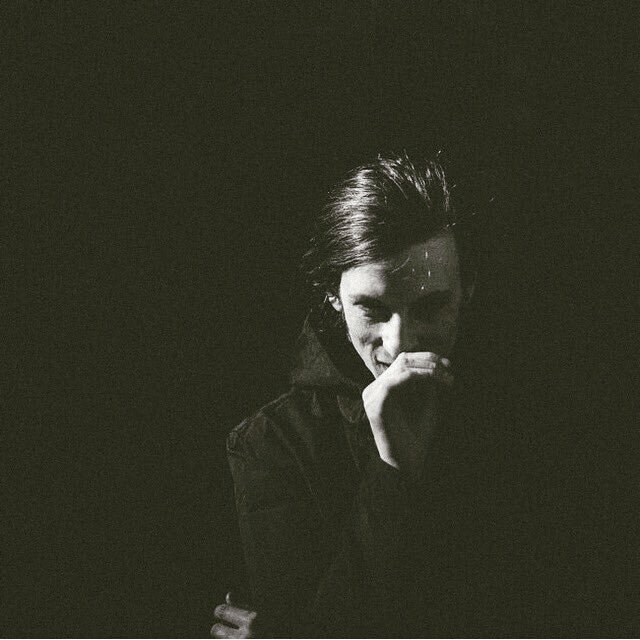 This past March Wicca Phase Springs Eternal dropped a 5 song EP produced by Horse Head called 'Stop Torturing Me.' Today the former Tigers Jaw singer is back with another new EP, this time a stripped down 3 song project called 'Raw and Declawed.' You can stream the Disposition Collective released project via Soundcloud below. You can stream the Disposition Collective released project via Soundcloud below.